Versatile and forgiving, the Elan Snow 6 Ski System with EL 7.5 Bindings is the perfect place to start and a great place to build your skills on the mountain. They've got a Parabolic Rocker Profile, which keeps the tip and tail of these skis lifted off the snow, and paired with the DynaFlex Technology makes for a very forgiving catch-free ride. Once you're comfortable linking turns the MonoLite Woodcore ensures you always have a path to put down your power, and Full Power Cap Construction keeps weight low so you always stay in control. "What skier level are these skis designed for?" "Thank you for your inquiry. 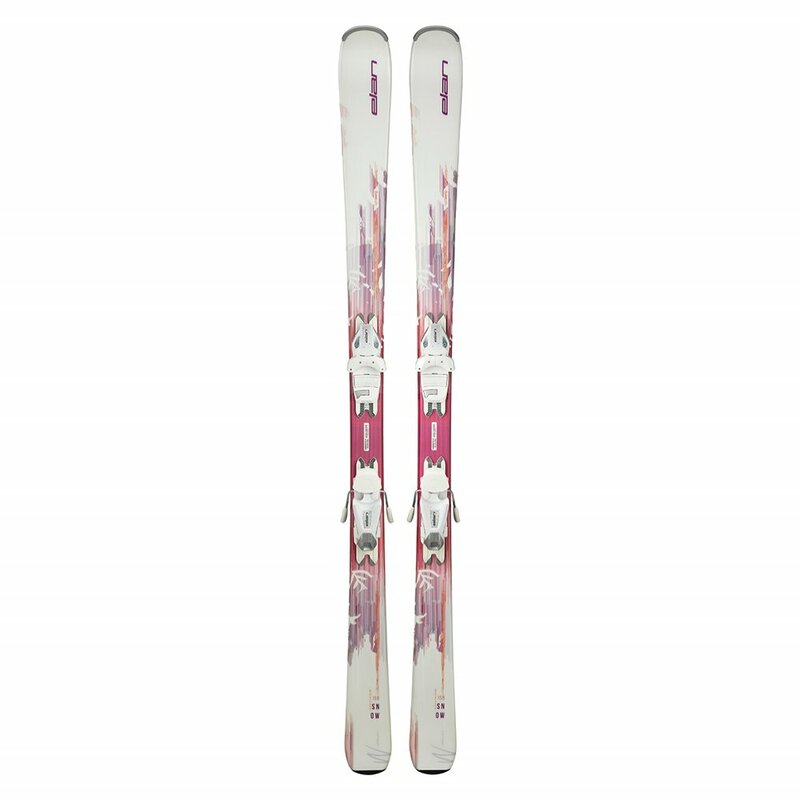 The "Elan Snow 6 Ski System with EL 7.5 Bindings (Women's)" are designed for the beginner level skier. We hope this answer help with your selection and purchase from Peter Glenn Ski & Sports."